We’ve Been Fighting for Car Accident Victims for 20+ Years. Serving Los Angeles, Riverside and San Bernardino Counties. 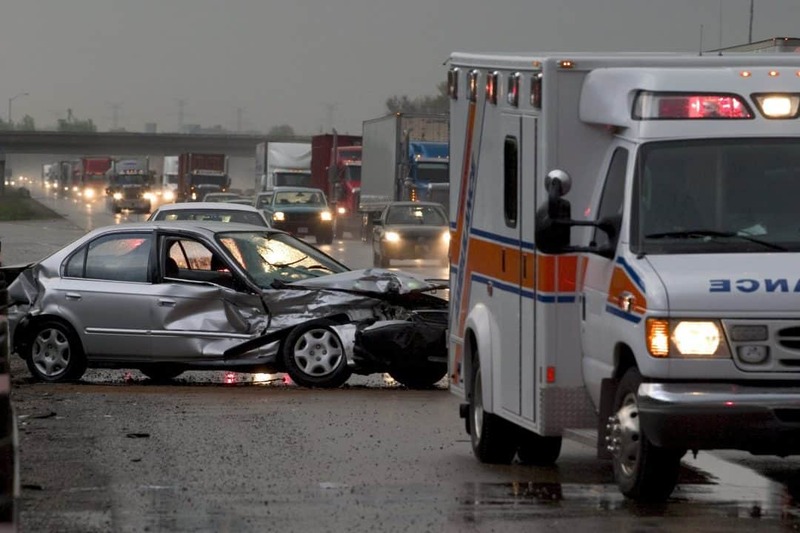 A car accident is painful and traumatic, for the accident victim and his or her family. Unfortunately, the aftermath can be just as bad. After a serious car accident, you may face continuing pain, physical limitations, rapidly-mounting medical bills, and lost income. The stress of trying to provide for your family while recovering can be overwhelming, and insurance companies often take advantage of your anxiety and confusion. At the Law Offices of Eslamboly Hakim, we aggressively protect our clients’ rights and fight for the maximum compensation available. Whatever the extent of your injuries, our attorneys will put their extensive skills and experience to work for you. Our goal is always to secure the best compensation available for you. You don’t have to manage on your own for one more day. Call us at 800-LAW-TALK (1-800-529-8255) right now, or fill out the contact form in the upper right-hand corner of this page to schedule a free consultation. Whether you’ve been injured in a car or truck accident, motorcycle accident, or other type of motor vehicle accident, you should talk with an experienced motor vehicle accident attorney as soon as you are able. Insurance companies often push for a quick settlement. They may claim that it’s to help you bridge the gap while you’re unable to work, or because they want to get your medical expenses paid. However, their goal is always to minimize the amount of money they pay to you and your medical providers. Talking to an attorney doesn’t necessarily mean that you’ll choose to file a lawsuit. Whatever course of action you choose, informing yourself should be the first step. There’s no risk and no obligation. Schedule your free consultation right now. If you’ve been injured in a car accident or other motor vehicle accident, the attorneys at the Law Offices of Eslamboly Hakim want to help. Call us right now at 800-LAW-TALK (1-800-529-8255), or fill out the form below.